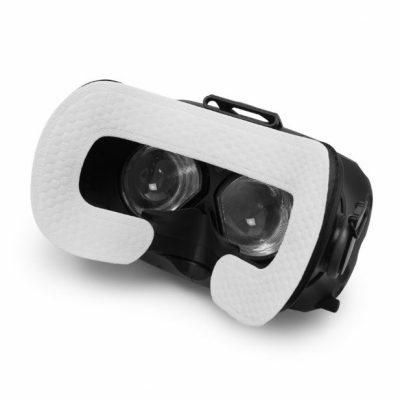 The new foam replacements are made from a soft PU leather that is designed to be easily cleaned between uses with anti-bacterial wipes, perfect for sharing the headset or using at events and exhibitions. 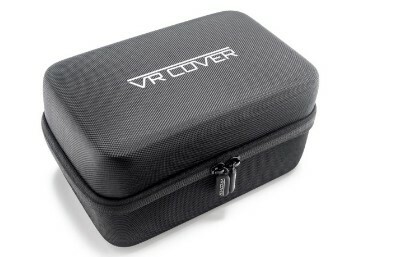 This carrying case is perfect for your Samsung Gear VR. It fits the Gear VR and headstrap perfe ctly. 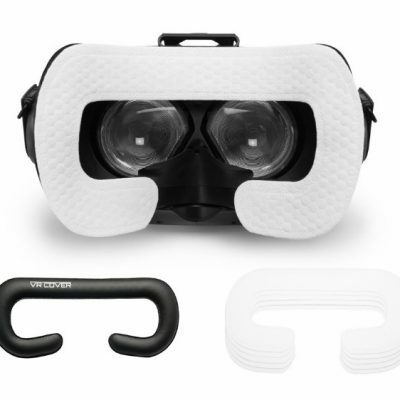 This is the perfect solution to store your Gear VR, throw it in your backpack without worrying and making sure your Gear VR stays in a pristine condition in case you want to resell it later.